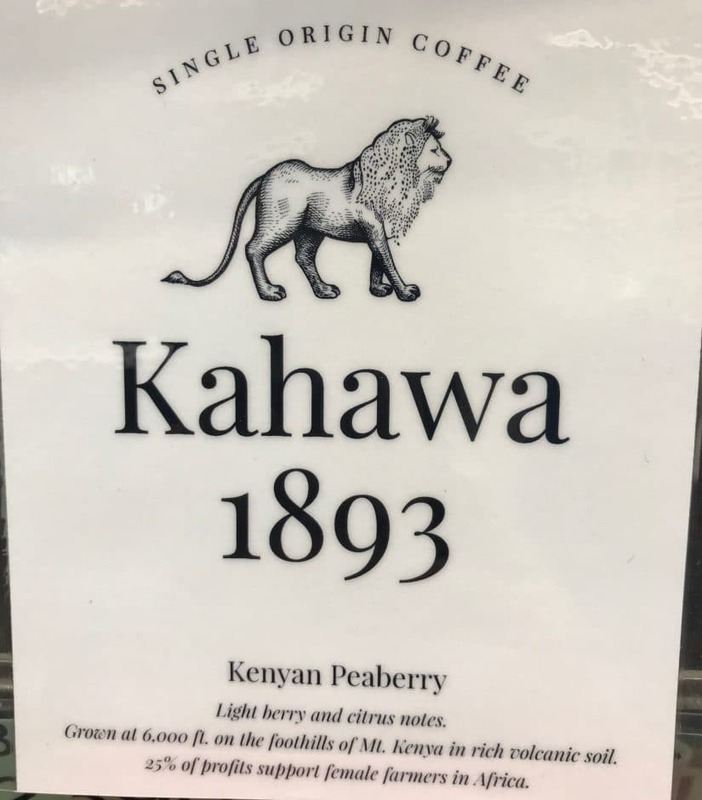 “Kenyan Peaberry beans are a rare treat, accounting for just 5% of all coffee production. While normal coffee beans grow two-to-a-fruit, peaberry beans develop as a single bean with a richer and more intense flavor, one that is sought after by coffee connoisseurs the world over. Due to their random occurrence and distinct appearance, peaberry beans are hand-sorted from the rest of the harvest. They serve as a particularly special treat in 2017 as yields of Kenyan coffee dropped substantially following a severe drought. Only limited quantities are available worldwide. The coffee is grown at over 6,000 ft. at the foothills of Mt. Kenya, where rich volcanic soil and a unique micro-climate create the most ideal growing conditions for coffee. Ripe coffee berries are hand picked and carefully processed in the long-standing tradition of washing to reveal their prized balance of fruitiness and acidity. The beans are rated 91+ out of 100 by expert tasters.